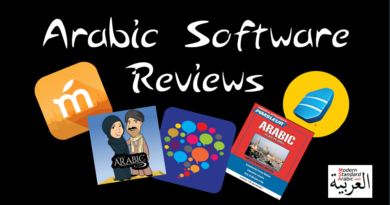 Learn Arabic for free online with these amazing resources. There are many free materials available on the Internet to help you advance your studies. We have identified some of the best free resources for you to utilize. Madinah Arabic – Madinah offers high quality free lessons that do not require a login. There is an intro course if you cannot yet read Arabic script, which also has audio and tables for every possible sound combination in the language. In addition, there are 89 language lessons once you learn to read the Arabic script. ILoveLanguages – 18 quality free lessons covering a whole range of topics. Supplementary videos and materials included. Will help improve speaking, reading and writing skills. Contains vocab lists, grammar tips, phrases, and instructor support if needed. High quality. ARC Arabic Reading Course – Very easy to follow lessons, interactive layout, to help learn the alphabet and the basic sounds. All online. Dalarma University – This free course is high quality, and offers video and a certification upon completion. Materials cover learning the alphabet, pronunciation, basics of reading and writing sentences, and basic vocabulary. There are several hours of content in the course available at no cost. Learn Arabic Online – Free online resource with high quality lessons. The grammar and vocabulary are presented in a professional and digestible manner. Speak7 – Free set of lessons broken down by category, easy to follow, with some additional resources. LookLex – Set of 18 lessons that have grammar and vocab lists as well. Quick and straightforward lessons. Arabic Pod – The audio podcasts can be freely downloaded or streamed. Large collection of free podcast content. Arabic Keyboard – Full set of language lessons for free on this site. You can also download the lessons: download here.. Rocket Languages Free Lessons – Rocket Languages offers a set of free lessons on their site. Covers many topics, with high quality sound recordings to help aid proper learning. L-Ceps – 10 free lessons covering foundational vocabulary. Busuu – The free account on Busuu allows users to use the system for over 60 lessons (beginner to intermediate). Easy to sign up and use the free services. Quality recordings and an interactive platform. The app includes statistics, identifying which words you need to work on. FSI Foreign Service Institute Materials – Live Lingua hosts 6 FSI Arabic courses, which includes 8 Arabic study books and 138 Arabic audio files. Listen & Learn – The blog on this site has some great posts with Arabic lessons. Covers topics like idioms, slang, etc. Institute of the Language of the Koran – Coming out of Toronto, this website hosts all the videos from the institute for free. You can also download the videos. 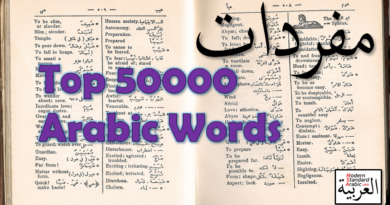 Wikibooks – Arabic language course from the open source books collection. Gulf Arabic Course – starts out free, requires a free registration into the course. 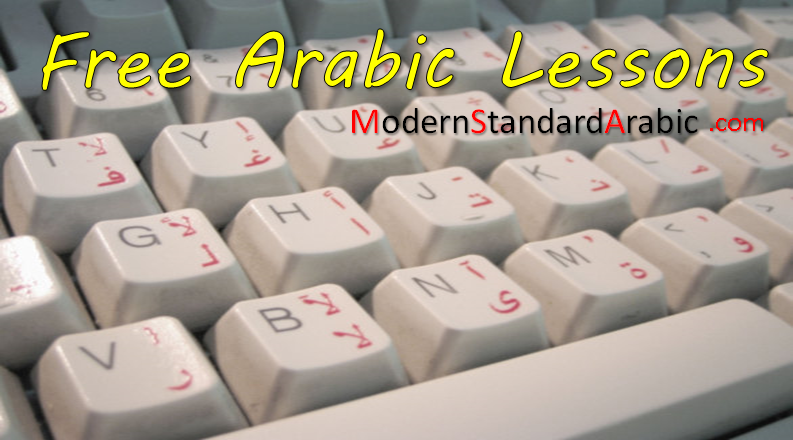 Arabic Online – This site has in-depth overviews of grammar and language principles. This is a mini textbook for Arabic learning.